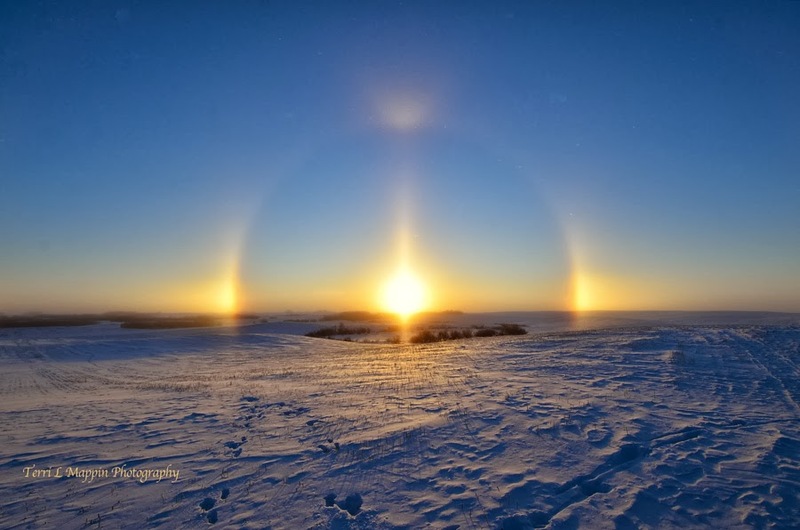 Terri Mappin Photography : Fog Bow or Sun Dogs? I am guessing that you can sell this unusual and gorgeous photo to a magazine. pick the one you would like it in and look up how to submit it. I don't see how it could be turned away!!!! I just keep looking at it! Really neat! Your timing once again is awesome!